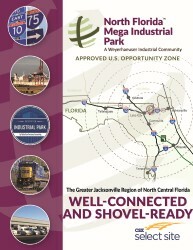 With shovel-ready acres and certifications as a McCallum Sweeney Mega Industrial Park and a CSX Select Site, North Florida Mega Industrial Park is sized for a variety of uses. 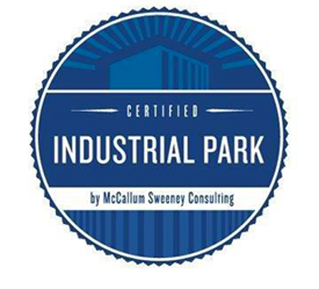 As a McCallum Sweeney Certified Mega Industrial Park, North Florida Mega Industrial Park (NFMIP) participated in an in-depth due diligence process to determine its suitability for development. As a result, the certification provides the necessary studies, requirements and plans are already in place for prospective companies. NFMIP is one of only two sites in Florida served by two Class I railroads, CSX and Norfolk Southern. As a CSX Select Site, NFMIP boasts a CSX mainline running parallel to U.S. Highway 90 connecting Jacksonville, FL to New Orleans, LA. North of the park, a rail spur is being constructed to service the park. CSX Select Sites are the first, premium certified rail-served sites for industrial development and expansion. 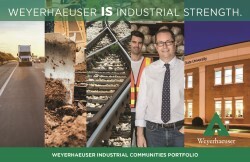 Select Site certification criteria includes size, access to rail services, proximity to highways, workforce availability, natural gas, electricity, water, wastewater and environmental and geo-technical standards.